The above image shows the result of modified KitCAD2v5.exe Borland C++ PRO 4 code that is re-compiled with Embarcadero RAD Studio 7.1; BCB2010. 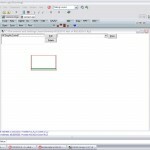 Currently testing and making new code for transfer of KitCAD code into RAD Studio 7.1; BCB2010. Also testing the InstallAware deployment methods. Due Learning curve delay (of none) and a sad lack of time – no new updated EXE files may be deployed before the end of December 2009. 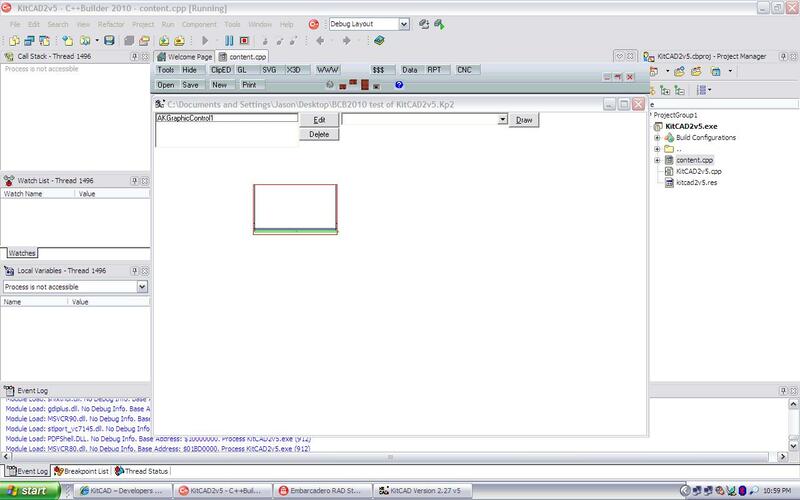 You are currently browsing the KitCAD – Developers blog weblog archives for December, 2009.